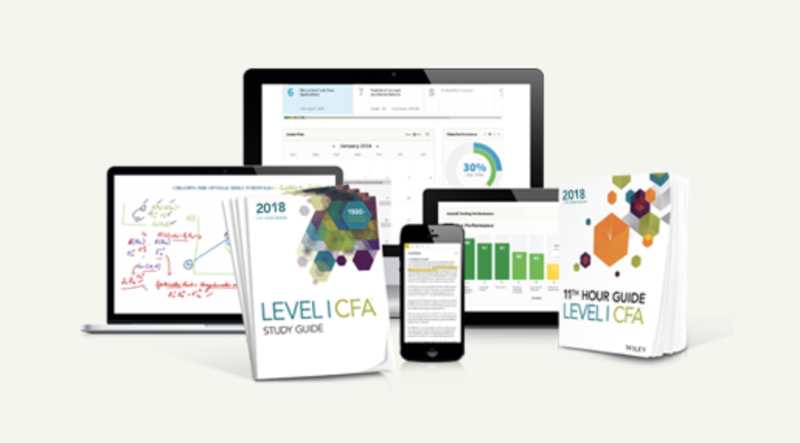 CFA level 3 exam is your last hurdle towards the CFA charter. 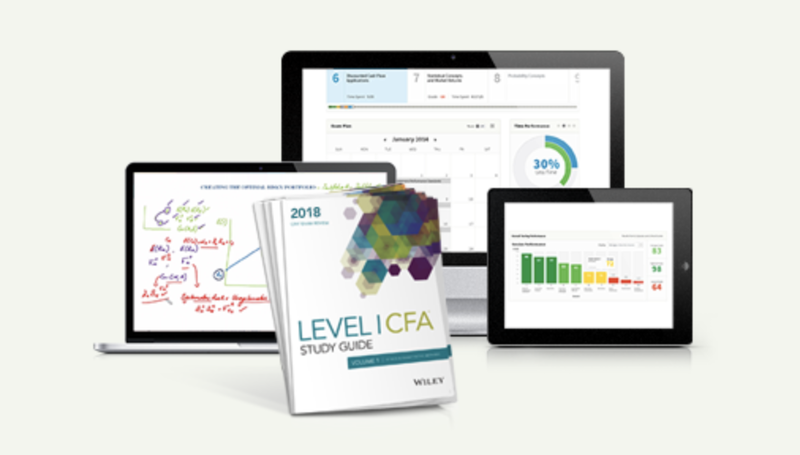 The exam content is built on what you learned in Level 1 and Level 2, with heavy emphasis on portfolio management. Half of the exam will involve portfolio management and you can expect in-depth and complex questions. The coverage on alternative investments and derivatives is similar to that in Level 2. There will not be questions from financial reporting, economics, corporate finance and quantitative methods. Constructed response questions (ie. essay) in the morning session. 8-12 questions totally 180 points. 10 item set questions in the afternoon session. 10 case studies with 6 questions each, i.e. 60 multiple choice questions in total. 3 points for each multiple choice questions, totally 180 points. Results of Level 3 exam is typically released within 90 days. The fastest and most convenient way is to check the score online. Candidate ID is required. Online results are available for approximately 1 year after the exam date. After this date, candidates may request an official letter confirming their result, but their topic area performance summary will no longer be available. 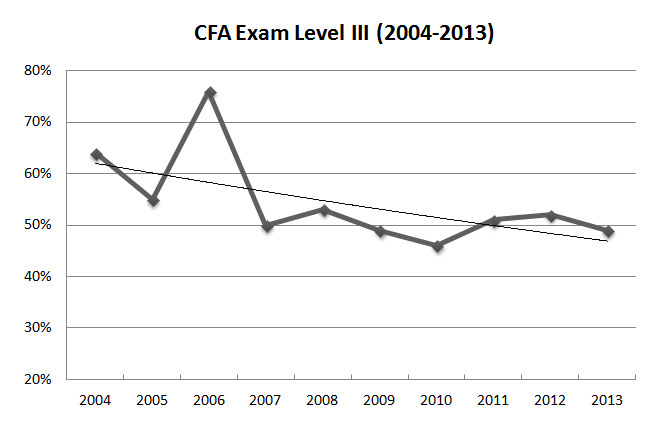 After some big fluctuations 10 years ago, we are seeing the CFA Level 3 pass rate stabilizing at 50%. The 10-year average pass rate is 54% which is considerably higher than Level 1 and Level 2. One reason is that only those who are both committed and knowledgeable in the field of finance and management has the ability to move on to Level 3. You can take a lot at this more detailed analysis on pass rate trends here. You can check out the FAQ of this site for more details.